The Man with a Plan! In the twentieth century, a Swedish immigrant came to this country with $20 to his name. Col. Emil Tyden played a big part in our agricultural and manufacturing past and present. Emil Tyden immigrated from Sweden to Moline, Illinois at just 17 years old. His first job in America was working at the Moline Organ Company in 1882. Although no longer in existence, a pipe organ purchased from this company in 1883 is still operational in Davenport, Iowa. It has been suggested that Mr. Tyden’s craftsmanship skills likely contributed to the making of this beautiful organ. Emil Tyden was able to use his skills as a natural innovator and gifted entrepreneur to soon became a successful businessman in Chicago. One of his many ventures was a cement company that provided the cement for the 1893 Chicago World’s Fair. Tyden’s next adventure led to his most famed accomplishment. He became a land agent for the Union Pacific Railroad. In this job, he noticed the inefficiency of sealing boxcars and developed and patented the “Tyden Self-Locking Seal,” a tamper-proof device that fits any boxcar locking mechanism. 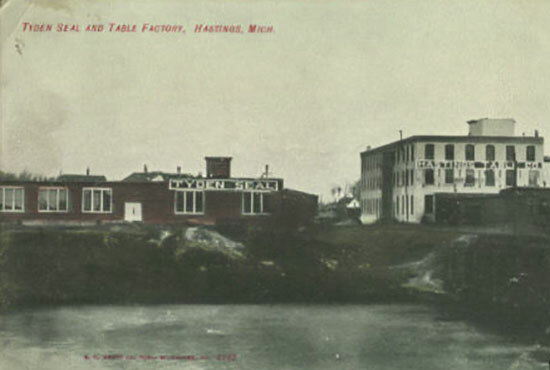 He moved to Hastings, Michigan and built Tyden’s International Seal and Lock Company, a factory which manufactured these seals. This factory was one of the first in the world to use an automated system to mass produce a product, a full ten years before Henry Ford would develop his car manufacturing system! 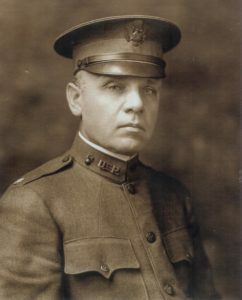 In 1914, as WWI was beginning, Tyden became director at the Rock Island Military Arsenal in Rock Island, Illinois and was appointed “Lieutenant Colonel” by President Woodrow Wilson. Emil used his innovative skills and manufacturing experience to contribute greatly to the American war effort. The Rock Island Arsenal is the largest government-owned arsenal in the United States today. Around 1920, Emil’s boxcar seal factory caught fire and he became interested in fire prevention. He invented a dry valve sprinkler system and began the Viking Corporation, a factory that manufactured the sprinkler systems in Hastings. The Viking Group now provides sprinkler systems and valves globally. 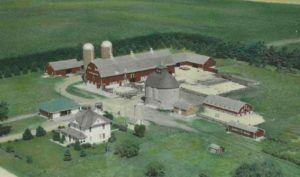 In 1915, Tyden began to purchase farm ground in Floyd and Butler counties in North Central Iowa. He was able to continue to maintain and expand his holdings during the economic downturn in farming in the 1920’s and the Great Depression. By 1938, he had acquired 8 farms that amounted to about 3000 acres. He hired a farm manager and hired hands to operate each farm while he remained living in Hastings, Michigan, coming out 4 times a year to check on the farms. These farms provided employment to many locals during that time, serving as just one example of Col. Tyden’s kindness throughout his many endeavors. 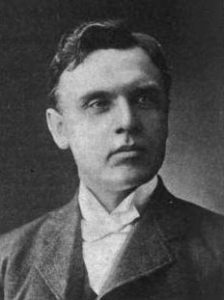 Tyden modernized the farms and employed “new agriculture” methods espoused by Iowa State College in Ames that made extensive use of science and technology to improve farming methods and production. 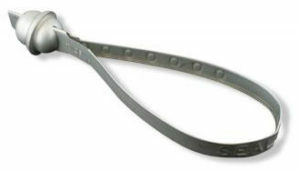 He also invented a protein mix for cattle, which proved to be a successful supplement in aiding the growth of the cows. In 1941, he opened Tyden Livestock and Feeding Company in Dougherty, IA. This company sold the protein mix nationwide as well as benefited local farmers by allowing them to take advantage of the discounts Tyden received for purchasing large quantities of cattle, feed, and farm supplies. Col. Tyden passed away in 1951 at the age of 86 with over 200 patents to his name and the love and appreciation of the hundreds of people he helped throughout his life. Click here for more information about Tours of Tyden Farm #6.